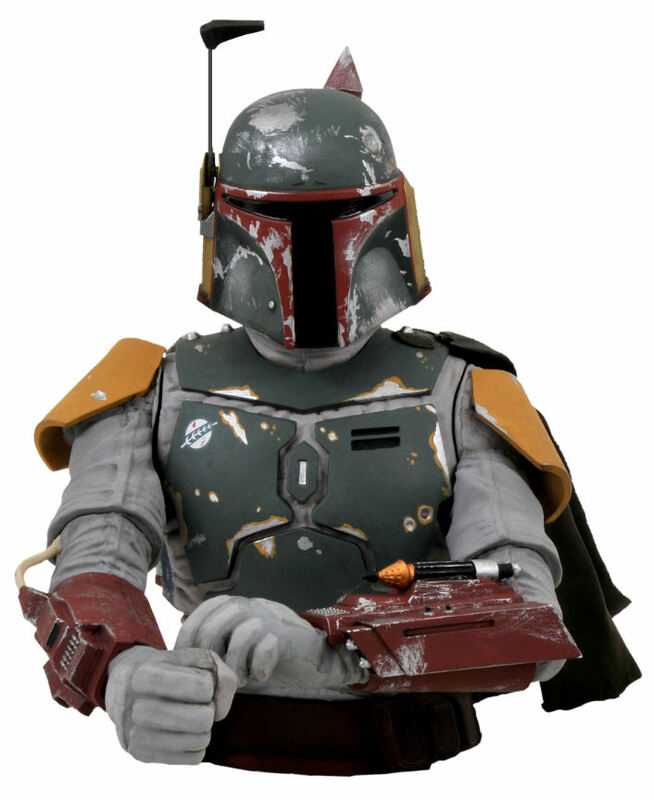 Art Asylum has revealed a new Star Wars bust bank. 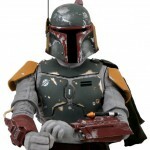 The latest addition to the line is a Return of the Jedi Boba Fett Bust Bank. Click the thumbnail for a bigger photo.